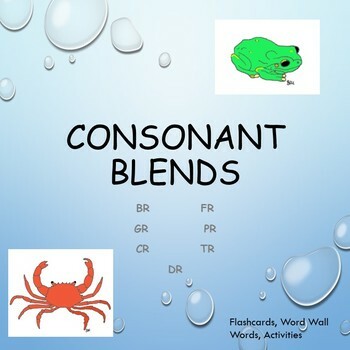 A great way to learn or revise consonant blends - 'r' as the second consonant. Varied activities to choose from - just print and go. Individual sheets or make into a workbook.